Book your stay at La Quinta Inn & Suites, a top Pigeon Forge hotel, and enjoy easy access to fun-filled Smoky Mountains National Park activities and attractions the whole family will enjoy. Browse our guide for ideas on how to pass the time, but be warned: you might need to extend your stay to see and do it all. From rafting in Pigeon Forge to the one and only Dixieland, see why staying at our hotel near Dollywood is the smart choice for exciting vacations to the Smokies. Discover the incomparable history of the best-known ocean liner in the world. Replacing the Carousel in the center of the Island, this exciting new Ropes Course offers adventure for the entire family! 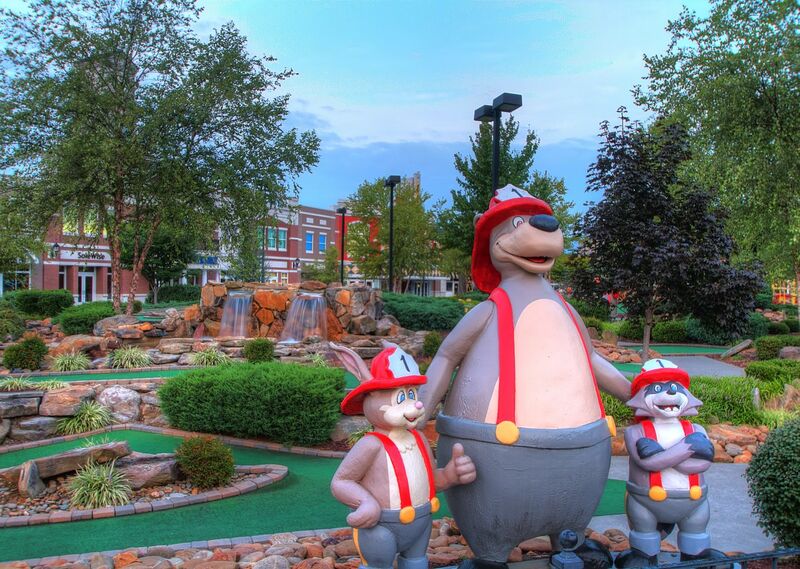 The adult course is $15 per person and the children’s course is $5 per child. Comfort food never stops at the newest restaurant location operated by Paula Deen, the reigning queen of Southern cuisine. This spot serves some of Pigeon Forge's richest, most soul-warming fare. Newly opened at The Island, Emery’s 5 & 10 has a great selection of gifts and souvenirs for all occasions, including housewares and Pigeon Forge and Dollywood mementos. The Island’s resident street performer is an unmistakable sight and sound, with musical and comedic skills to spare. Spend enough time in the Island, and you’ll catch a show. The Old Mill Square is undergoing some major enhancements, with the classic stop unveiling a Farmhouse Kitchen expansion, a new demonstration area, a take-out cooler and more. Hold on for a wild ride at the Outdoor Gravity Park, now open in Pigeon Forge! 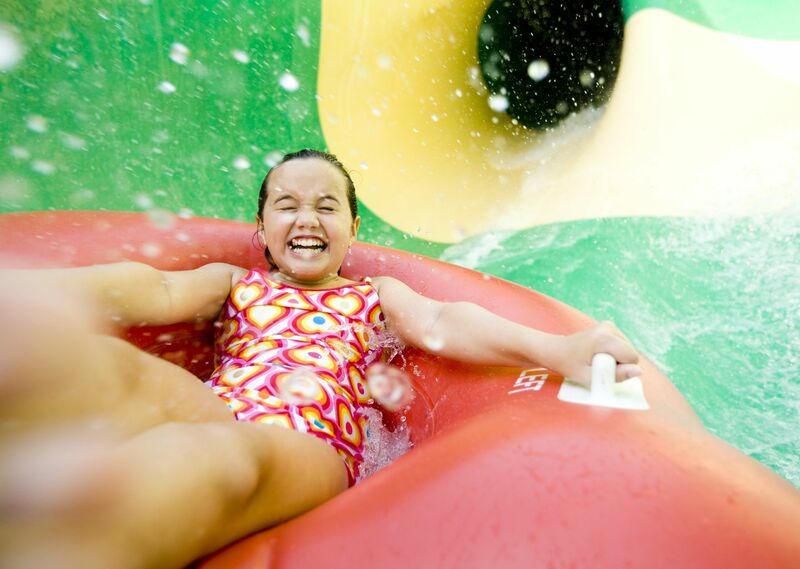 Much like the former Zorb attraction, jump into a water-filled 11-foot sphere and plummet down a 1,000-foot hill. 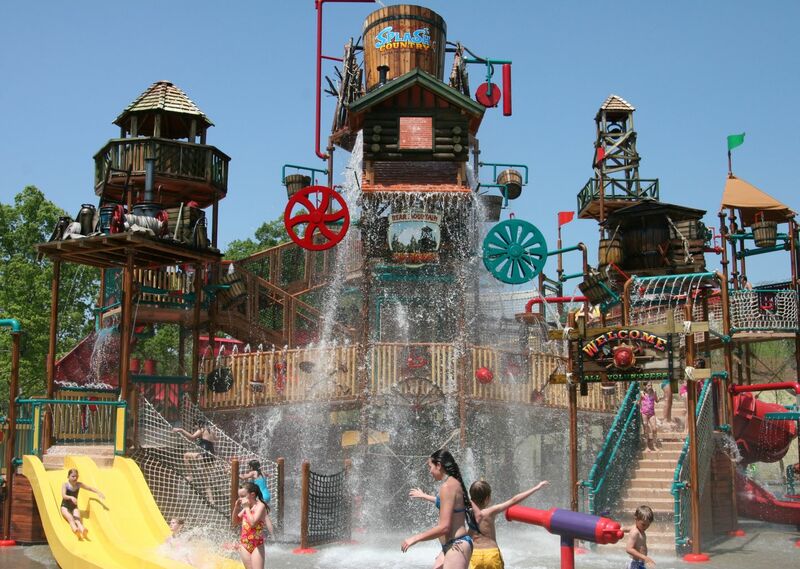 Don't forget your bathing suit -- you're going to get wet on this one! The acclaimed magician Darren Romeo is the newest matinee act at Pigeon Forge's Magic Beyond Belief show. Romeo mesmerizes with a blend of vocals, illusions, impersonations and comedy. 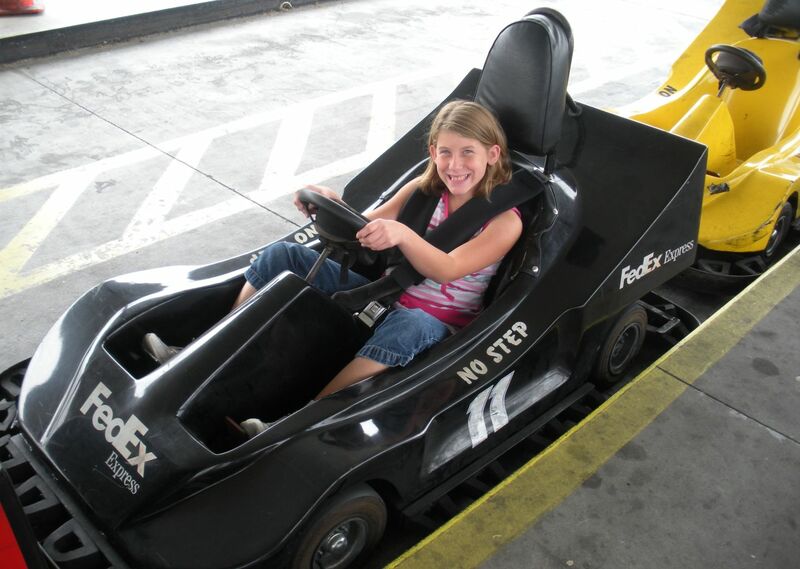 Thrill-seekers love the go-karts at Adventue Raceway, with bumper boats nearby as well. There's no thrill like ATV riding with Bluff Mountain Adventures though 6,000 acres of trails. A trip to Dollywood and a ride on various rollercoasters and theme rides is a must in Pigeon Forge. See our full guide here. The view is just as good! Experience indoor skydiving in Pigeon Forge, TN at Flyaway Indoor Skydiving. Open year-round, the Hollywood Wax Museum unveils your favorite celebrities like you've never seen them before. Take photos and amaze your friends. Challenge your friends to a game of laser tag in this huge, blacklit arena. Witness this treasure listed in the National Register of Historic Places and see where much of the meals of early settlers began. Discover the thrill of hunting for treasures at the Pigeon Forge Gem Mine. Located at the center of The Island in Pigeon Forge, a new shopping center, The Great Smoky Mountain Wheel is a whirlwind of fun. Travel deep into this ancient Egypitan tomb for a truly interactive and educational exhibit. Be intrigued and inspired from the moment you step inside this upside-down wonder.